We are just finishing our second week with the siphon bar at caffe d’bolla and the results are starting to come in. 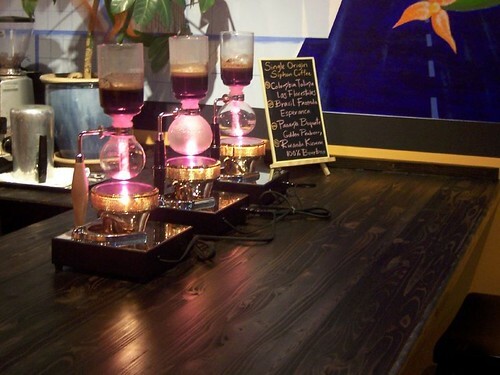 The Siphon Bar has created a lot of new conversation about the coffee and the brewing method. I believe that this is the best way for extracting the dynamic varietal flavors out of the coffee.